See guest artist and hot glass demo team member, Eric Meek in a live, narrated demonstration in the Amphitheater Hot Shop on July 28 from 6–7:30 pm. 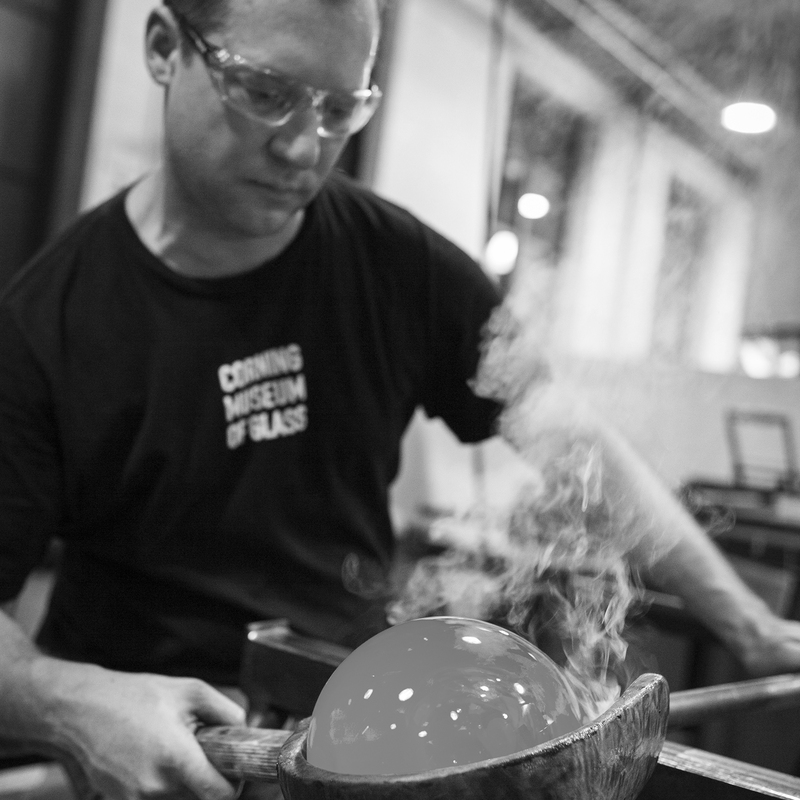 Now the Hot Glass Programs Manager at The Museum, Eric Meek got his start in glassblowing at Bowling Green State University. After receiving an MFA from Kent State University, he taught glassmaking in Austria for six years. He often uses traditional form and technique to create modern and elegant pieces in the Hot Shop. 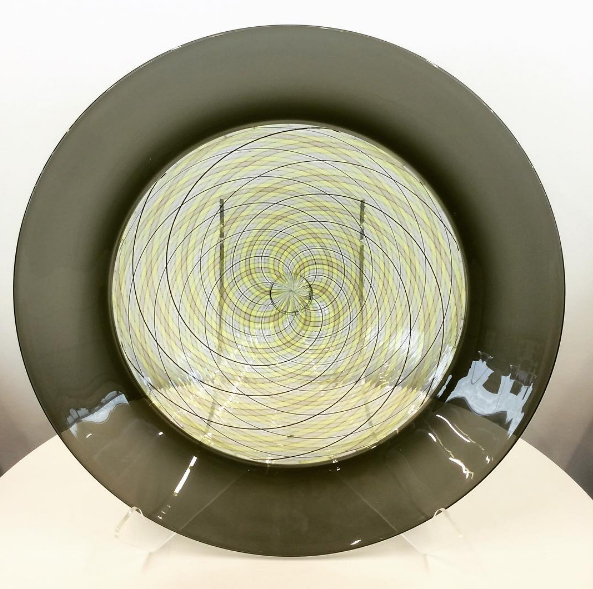 Eric Meek has worked to become a versatile glass artist, able to execute ideas in glass with fluency in the material. When working, Meek likes to draw upon tradition and fine craftsmanship to realize modern, elegant forms. As a process-oriented artist, his personal style has often taken a back seat to his desire to become an accomplished technician.